Earlier this week, we announced our plans to raise the prices of membership and premium packages in RuneScape. You have been questioning whether it warrants an increase in price, and we want to do a better job of presenting why we feel RuneScape is good value. This newspost aims to address that. So, we’ve put together a compilation of the content that is coming over the summer. Read through, talk to the referenced devs on Twitter to find out more, and feel welcome to watch the livestream dedicated to these updates on 19th April, 16:00 Game Time. Also, for the past few months, we have been opening up a large number of positions to support the RuneScape team and mobile release. Those are being filled now, so you should see a number of new names contributing to these projects in the near future. Over the summer, we are going to be trying something new in the form of Elite Dungeons. This starts with the Temple of Aminishi, home to the guardian beast Seiryu and its followers. The team really wanted to treat dungeons as experiences, something you explore, fearful of what is around the next corner. That means you can experience Elite Dungeons as a solo player, but beware as this will be incredibly difficult on your own. Alternatively, you can go in with friends, forming groups of up to three players for a slightly less challenging experience. If you are only interested in the plentiful story and lore, then you can enter it in story mode, where the difficulty is lowered. Expect Dungeoneering XP, tokens and new loot for your efforts. A player-owned farm has featured in the top 10 of the annual surveys for two years running now. We are crazily eager to do this one. Most of your time on the farm will be spent nurturing the livestock. You will choose animals to place in your pens, help them to grow, breed them to create better beasts, check them for XP, sell them at market, or retire them and bring in something bigger and better. Animals will be tradeable, and if you get hold of certain breeds you’ll gain access to global buffs for your farming runs and other related skills. 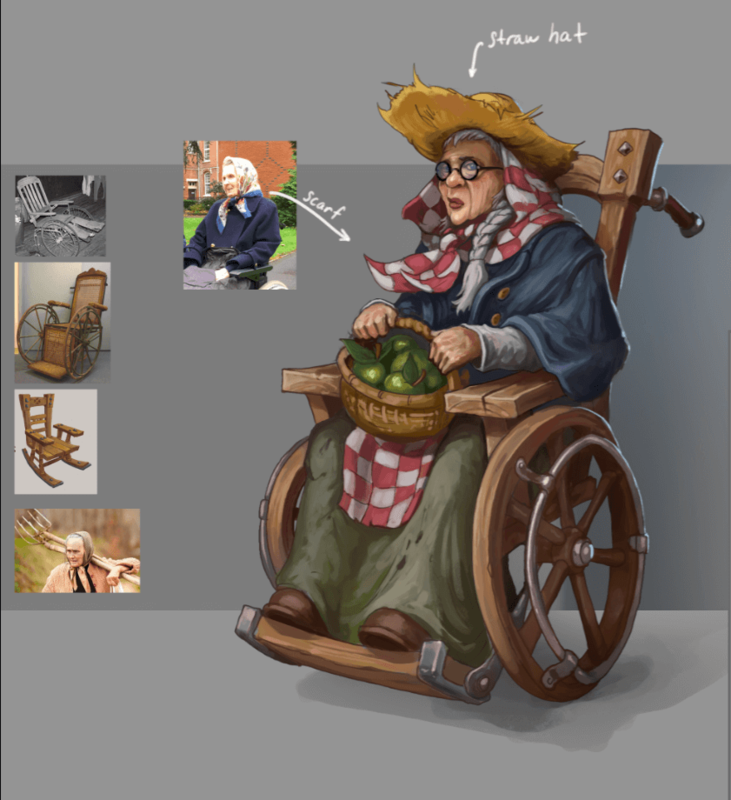 We’re planning for lots of rewards that plug into farming and other skills (magic beans are our current favourites), and you will be working towards building up the farm to its full potential and unlocking everything it has to offer. Solak is coming very, very soon. Expect more information in May’s Month Ahead, but Solak offers both duo and seven-player modes. 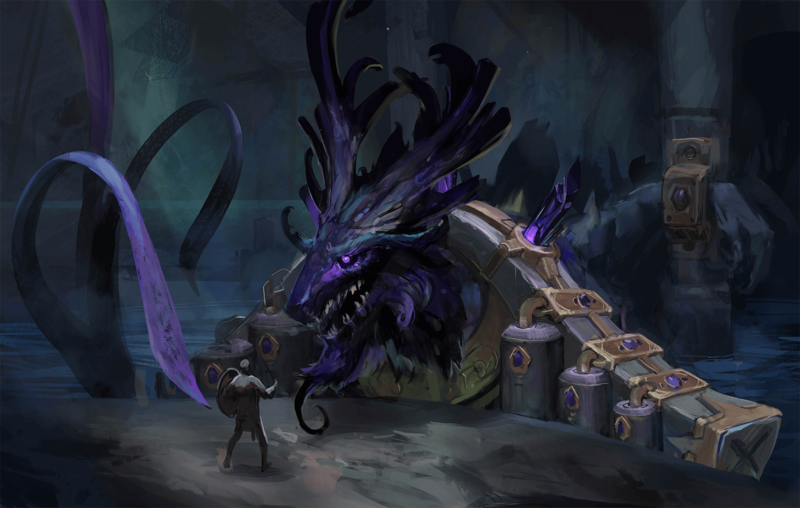 Solak will provide one of the toughest challenges that we have ever offered in RuneScape. The results from the Annual Survey challenged our assumptions and highlighted some projects that we should prioritise. This includes Master Skillcape Perks and the improvement of the existing skillcape perks. We’ll be polling you soon on whether you only want perks on current 120 skills, and we will be getting you involved in the nature of any perks, so expect more information soon. There are also a few projects that you probably want updates on. Group Ironman will have a poll on Monday, asking you about your expectations for the project. The Mining and Smithing team will be transparent throughout the summer about how progress is going. Plus, we are investigating whether we can bring Bank Placeholders forward ahead of the full Bank Rework. It's likely that we will poll you about whether you are okay with this change. Furthermore, work continues in full force on our Mobile clients for both RS and OSRS. We’ve made sure to take the time, finesse the product and ensure what we release is the best it can be. This remains one of our number one priorities. Porting a game as full of content and expansive as RuneScape onto mobile has proved to be no simple feat, and we can’t wait for you to experience the wonders of portable RS. If you want to see the above updates in action and have your say in their direction, join us on Twitch next week to get a first-hand look at all our new, upcoming content. It’s Game Jam weekend, which means dozens of devs and thousands of players collaborating on Discord to make potential future content. We have Mod Timbo brainstorming uses for alchemical onyx, Mod Mark looking at alternative uses for shops, and Mod Raven and Mod Osborne competing to make the most quest designs. Use this link to join the Official RuneScape Discord server and chat directly with our mods this weekend whilst they work on various RuneScape updates. If you want to help advise on a certain mods project, or just suggest some Quality of Life Updates, you can do all that and more. If you’re busy and can’t join in with the Discord chats, make sure you tune into our GameJam livestreams in order to get an overview of all the projects being worked on during development! The above is just the beginning of what we’re working on in order to ensure 2018, and onwards, brings you the updates you deserve. Sounds quite interesting if you can make the dungeon(s) unique and fun to explore, but just like what happened with shattered worlds, the potential is there for it to flop big time. I'm praying that the jmods working on it can get it right this time. 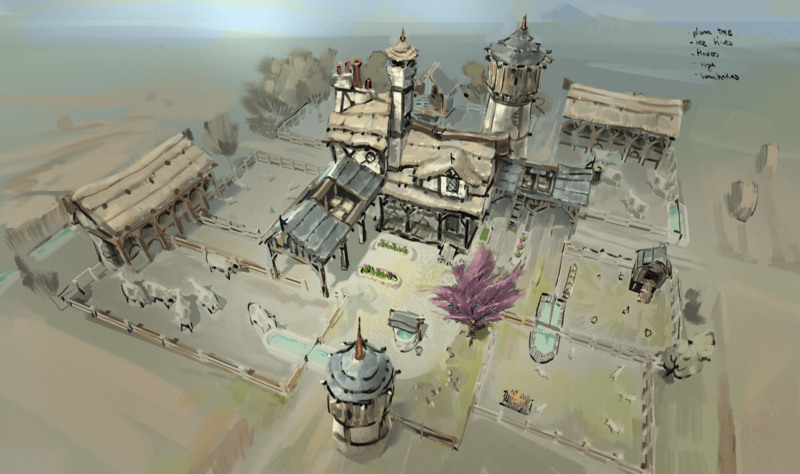 Not really a big fan nor against even more "Player-Owned" things, but if you used the existing farms in the game somehow (like the one south of Falador, my favorite), it'd help revive those from the dead as well. What a waste of time, honestly. By not having a solo option, you're already cancelling out lots of players, and Solak itself is just so meh in design. This one should've been scrapped before the real development even started. Change the agility perk and give max and comp capes all the perks without the need of pointless switching; that's all. One potentially great update (elite dungeons), one potentially decent update (POF) and one boring update that should've come out months ago (Solak). Combining the price increase with the outrageous MTX selling, I still don't really see it being justified, unless you toned down MTX. E.g. if you removed TH, then it'd be understandable. "You have been questioning whether it warrants an increase in price, and we want to do a better job of presenting why we feel RuneScape is good value. This newspost aims to address that." Are you sure this is the right post? You went from there to describing a few updates that are a coin toss if I will even try them. I am guessing a few paragraphs got lost in translation. -sounds interesting to say the least, though I hope the Dungeons are as hard as the post makes them out to be. Like that the Story mode though ( voiced I hope). -What a complete let down, though expected. I say this because Solak is constantly being pushed back and now its being used as a summer update. It would be so much better if you just made it for Summer instead of saying it would come out sooner. It's a bit silly to try to placate players with future updates and say that the game is good value because of them. Anyone whose been around for a while knows that the past 2-3 years had some of the worst content, and in lower quantities, that this game has ever seen before. Granted, the past 4 months have been really good in terms of updates, so I do have a sliver of hope for Jagex. The future content looks good, but we've been trained well to expect the worst. but I won't be paying the new price or anywhere near it unless I VIP for next year. I would like to know the answer as well. Their post totally evaded the point they were supposed to address i.e. "You have been questioning whether it warrants an increase in price ... "
Why do these updates warrant an increase in price? That post is only a reveal of updates that will come in the summer. You mean to say that there wasn't supposed to be any updates in the summer and beyond? Again please answer the question specifically: Why do these updates warrant an increase in price? Solak not having a solo option is incredibly disappointing. I understand the want to get more players playing together, but that's just not everyone's forte, you should be developing PvM bosses with that in mind. Regardless I'm excited for the boss and the farming update, the Elite Dungeons seem really interesting as well, the 120/99 cape perks I believe shouldn't even be in question - that's just simply an addition that would benefit all who have them and further motivate others to achieve them.